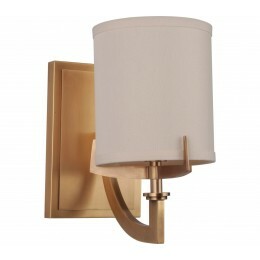 Our Devlyn lighting series displays a rare and genuine beauty. 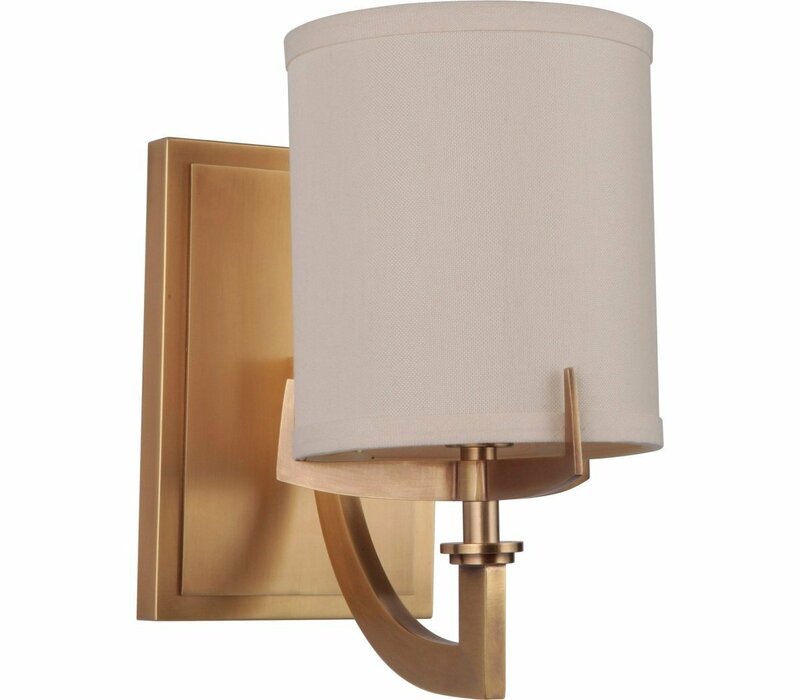 Part of our Gallery Collection, the Devlyn blends solid brass construction with our vintage brass finish and exquisite linen shades to create a dramatic centerpiece in overhead lighting. The simplicity of this design is proof that true luxury is always effortless.